The perfect dog treat that your dog will crave. 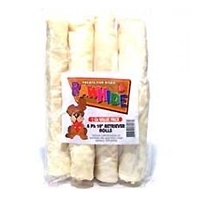 4-5" inch, natural rawhide bone. 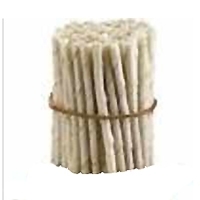 This bone promotes healthy teeth, and gums. Satisfies the natural urge to chew. 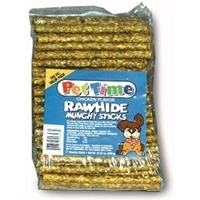 A good size treat, for any dog to enjoy. Will be sure to keep your dog active and busy. 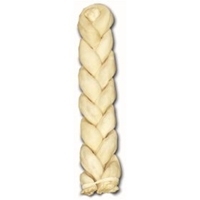 Reward your dog with one of the best bones on the market, that they will certainly love and yearn for. 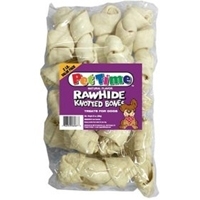 IMS Rawhide bones are great for dogs to chew on. They last long and dogs love the taste. 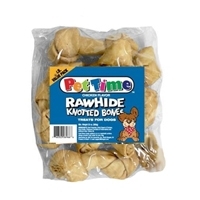 Chewing on rawhide helps clean dogs teeth and resolve boredom issues. The perfect dog treat that your dog will crave. 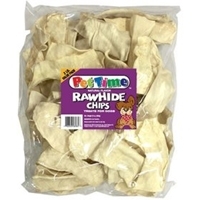 1 lb., peanut butter flavored rawhide chips. These curls promote healthy teeth, and gums. Satisfies the natural urge to chew. 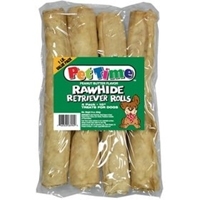 A good size treat, for any dog to enjoy. Will be sure to keep your dog active and busy. Dogs will enjoy the delicious peanut butter flavoring. Reward your dog with one of the best treats on the market, that they will certainly love, and yearn for. 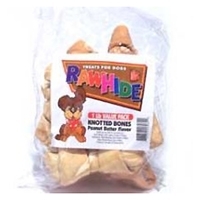 The perfect dog treat that your dog will crave. 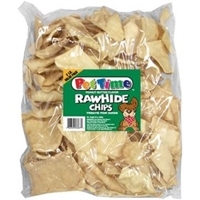 1 lb., chicken flavored rawhide chips. These curls promote healthy teeth, and gums. Satisfies the natural urge to chew. 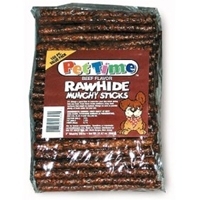 A good size treat, for any dog to enjoy. Will be sure to keep your dog active and busy. Dogs will enjoy the delicious chicken flavoring. 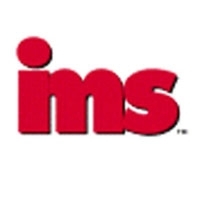 Reward your dog with one of the best treats on the market, that they will certainly love, and yearn for. The perfect dog treat that your dog will crave. 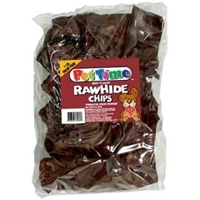 1 lb., beef flavored rawhide chips. 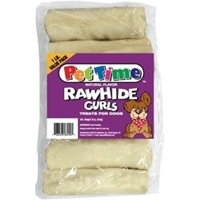 These curls promote healthy teeth, and gums. Satisfies the natural urge to chew. 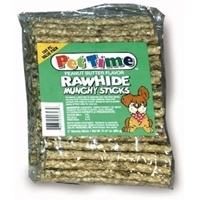 A good size treat, for any dog to enjoy. Will be sure to keep your dog active and busy. Dogs will enjoy the delicious beef flavoring. Reward your dog with one of the best treats on the market, that they will certainly love, and yearn for. 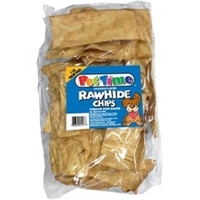 These Rawhide Chips are every dogs favorite chew. The plain rawhide flavor is sure to please your dog. 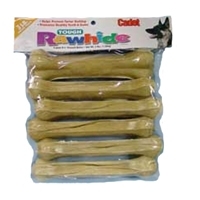 Chewing rawhide can help keep your dogs teeth clean by gently scraping plaque and tarter away. 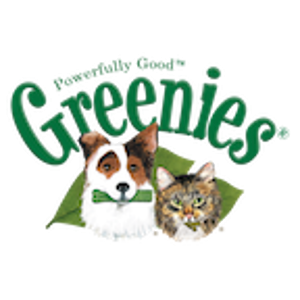 A crunchy, long-lasting treat that promotes clean teeth and satisfies your dog's natural chewing urges. 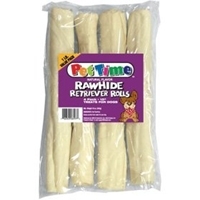 These 100% natural white rawhide twisted sticks are a great chewing exercise to help keep your dog's teeth and gums healthy and his breath fresh. 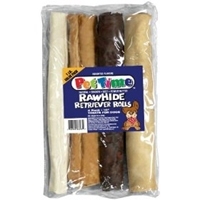 Give your dog hours of chewing satisfaction with the rawhide taste he loves. 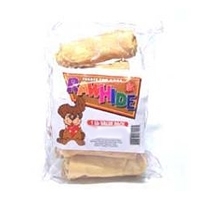 Pressed rawhide lasts longer than regular rawhide. It is an economical way to give your dog something to chew on. 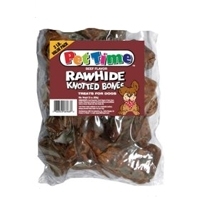 Chewing rawhide has dental benefits such as cleaner teeth, fresher breath, and low tarter. 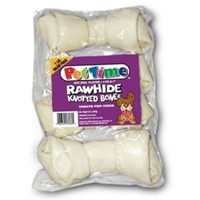 Rawhide wrapped and braided together into a lasting and tasty treat! Satisfy your dog's natural urge to chew and clean their teeth at the same time.